GOLD release! 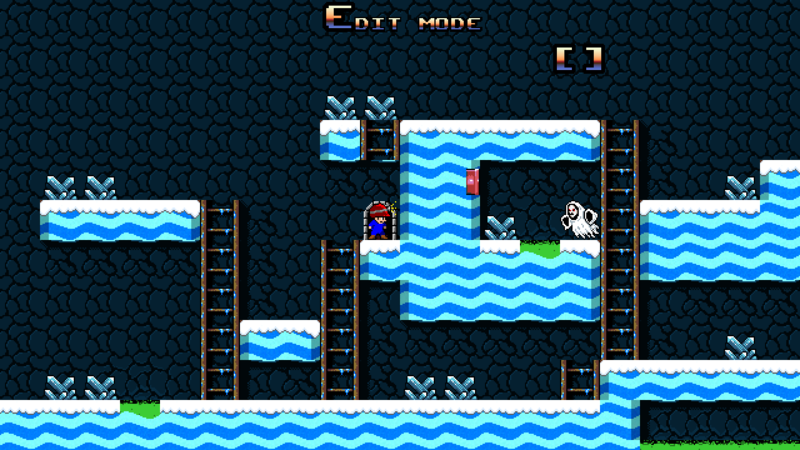 10 levels to get you started but we all know the real fun is in making your own levels for your friends to play! 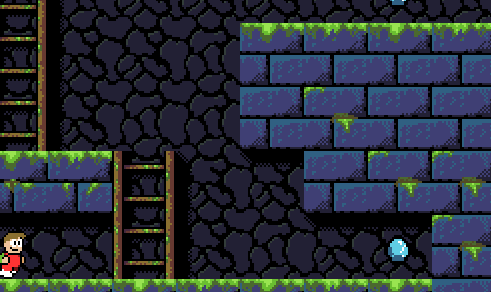 I will be adding more levels as I update the game though, so never fret! All is not lost. 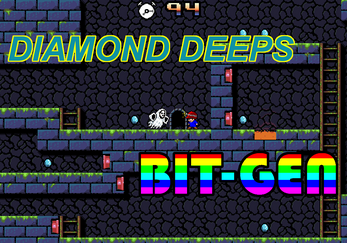 An arcade action game that involves a lone miner collecting diamonds from within a dungeon. 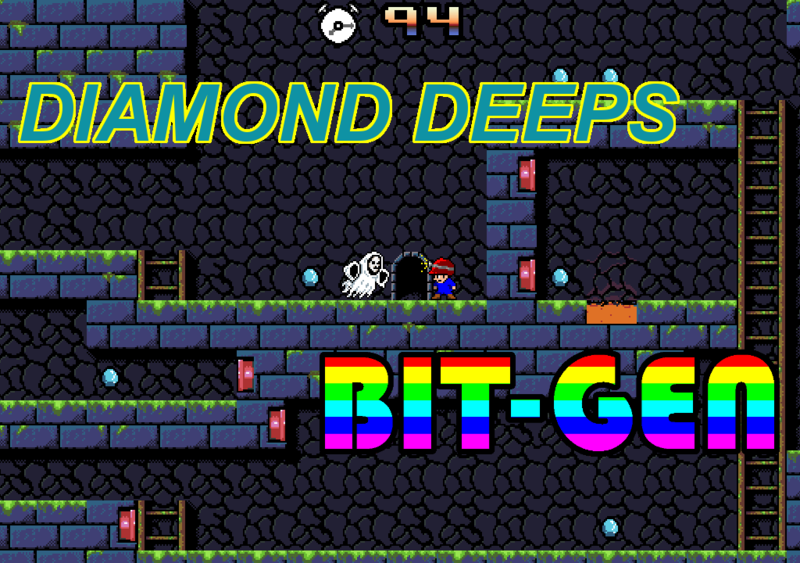 Collecting the diamonds is easy enough, but avoiding the angry ghost chasing you makes it much, much harder! Luckily you also have a freeze-trap in addition to the mining pick in your bag of tools so you can freeze the ghost and evade them as much as possible while trying to gather the gems as quickly as you can. Inspired by games such as Lode Runner, this game is something I am quite passionate about and intend to release a level editor so players can do like my brothers and I used to and create maps for each other to try to complete! Coming soon will be a Linux build! 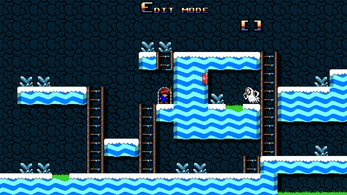 The game can be played by keyboard or using a gamepad (Xbox360 controller recommended). 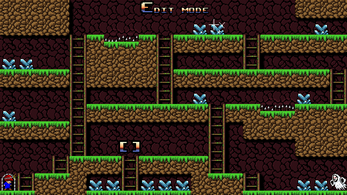 Keyboard - Move with arrows, A to mine and S to drop a trap. ESC can be used to bring up the menu. GamePad - Move with the D-Pad or LEFT stick, A to mine and B to drop a trap. START will bring up the menu. Keep in mind you have to hold the Mine and Trap buttons to channel their abilities, this is so you can snap it off at any time to flee from an approaching ghost.